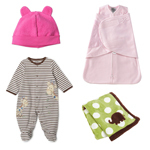 With three kids, we’ve collected a surprising amount of baby gear. 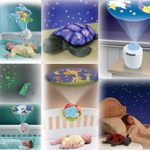 Here we’ve assembled some guides on what products work best. 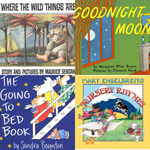 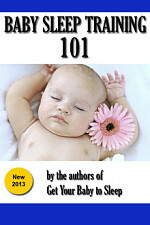 See also our Top 10 Baby Sleep Items. 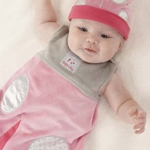 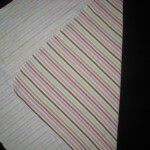 All about baby sleep sacks and bags for little ones that outgrow the swaddler. 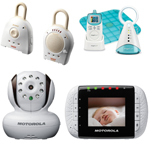 looks at three of the top-selling baby monitors. 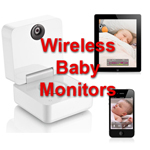 See also our Video Monitor Reviews. 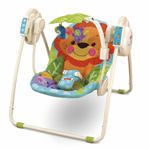 Keep your baby entertained while in the crib and help soothe him back to sleep..
Our guide to the best baby pacifiers for newborns and teething babies. 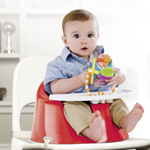 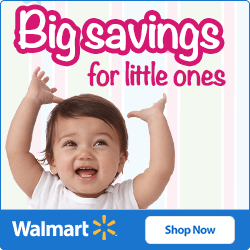 Reviews of formula, cereal, and organic baby food options for your little one. 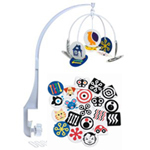 Features the best baby crib mobiles including black-and-white, musical, and organic options. 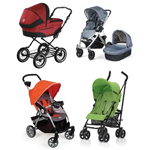 Pram and Stroller Reviews Compares and evaluates top selling umbrella, pram, and travel system strollers. 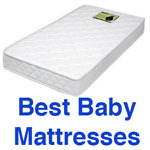 walks you through the best options for all-around, extra-firm, or organic crib mattresses. 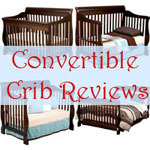 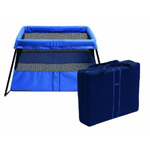 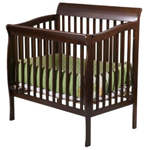 Reviews of crib, day bed, toddler bed, full size convertibles.